To the God of mercy. Psalms 95:1– O come, let us sing unto the LORD: let us make a joyful noise to the Rock of our salvation. Colossians 3:16 – Let the message of Christ dwell among you richly as you teach and admonish one another with all wisdom through psalms, hymns, and songs from the Spirit, singing to God with gratitude in your hearts. 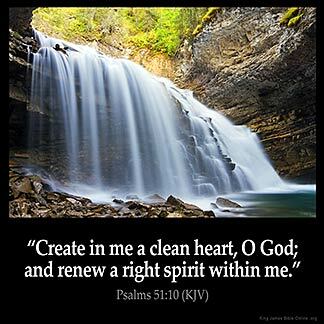 Ephesians 5:19 – Speaking to one another with psalms, hymns, and songs from the Spirit. Sing and make music from your heart to the Lord. Psalms 13:6 – I will sing the Lord’s praise, for He has been good to me. James 5:13 – Is anyone among you in trouble? Let them pray. Is anyone happy? Let them sing songs of praise. Psalms 105:2 -Sing to Him, sing praise to Him; tell of all His wonderful acts. 1 Corinthians 14:15 -So what shall I do? I will pray with my spirit, but I will also pray with my understanding; I will sing with my spirit, but I will also sing with my understanding. Isaiah 12:5 -Sing to the Lord, for He has done glorious things; let this be known to all the world. Acts 16:25 – About midnight Paul and Silas were praying and singing hymns to God, and the other prisoners were listening to them. Psalms 71:8 – My mouth is filled with Your praise, declaring Your splendor all day long. Hebrews 2:12– I will declare Your name to my brothers and sisters; in the assembly I will sing Your praises. Psalms 104:33 -I will sing to the Lord all my life; I will sing praise to my God as long as l live. 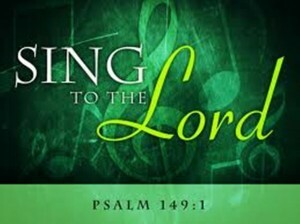 Let us be like the Psalmist David and sing to the Lord all our lives, offering praise to our God as long as we each shall live on this earth—and beyond into eternity with Him.